* Our Vicar also serves as the Dean of Waiolaihui'ia, the local Formation School. In this capacity, she is away one weekend each month to teach. On the Sundays we do not have a supply priest, Morning Prayer takes place at 9:00 a.m. 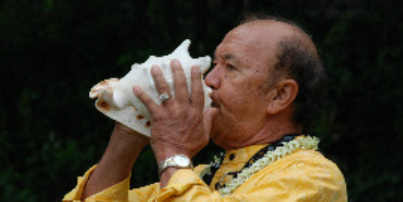 Slack Key Vespers every Wednesday in Advent: December 5, 12, 19 @ 5:00 p.m.
Sunday School is held during the 9:00 a.m. service. The youth reflect on the Gospel appointed for the day through puzzles, coloring, songs and prayer.